Yes! 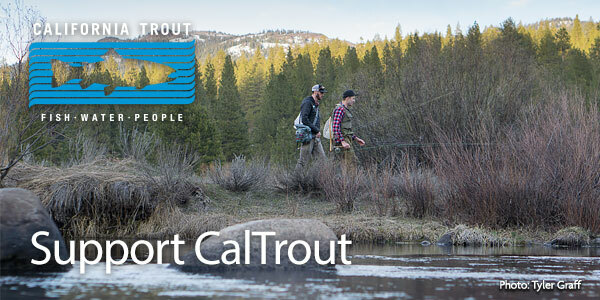 I want to support CalTrout! 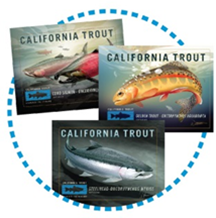 Your donation today ensures that California will always have resilient populations of wild trout, steelhead, and salmon thriving in clean, coldwater streams. 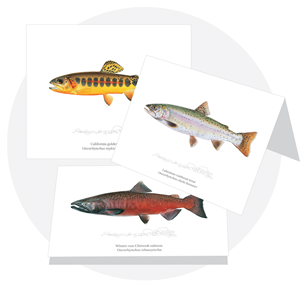 For more information about Golden Trout Circle, please click here. 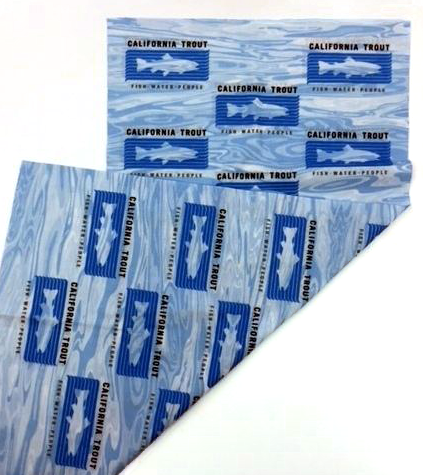 No thanks, put 100% to work for fish!